A California Spanish-style dream home in a family neighborhood just steps from the ocean! 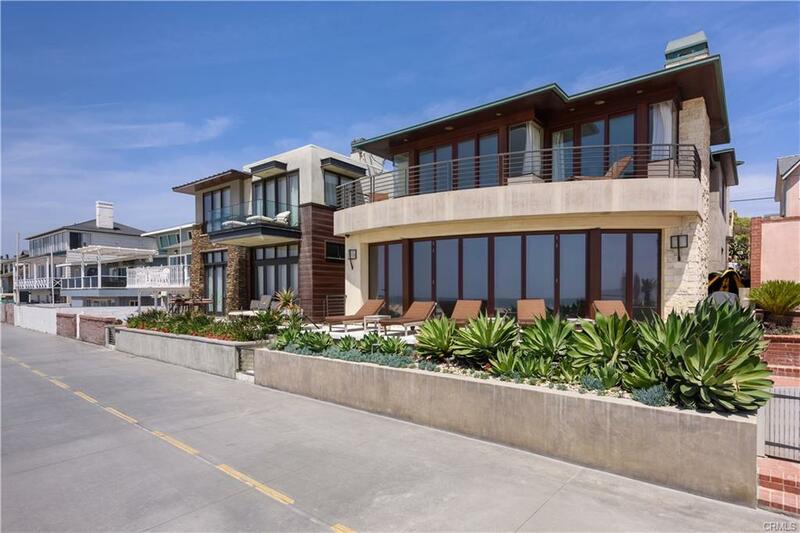 This single-family property marries ideal location and size with tasteful aesthetics and gorgeous water views, all on a generous lot in one of Southern California’s most sought-after communities. Less than 10 minutes’ walk to beaches, parks, restaurants, shopping, and some of the highestrated schools in the Palos Verdes area! With 3,037 sqft of living space, the stylish residence boasts 4 bedrooms, 3.5 bathrooms, and a spacious open-plan layout. 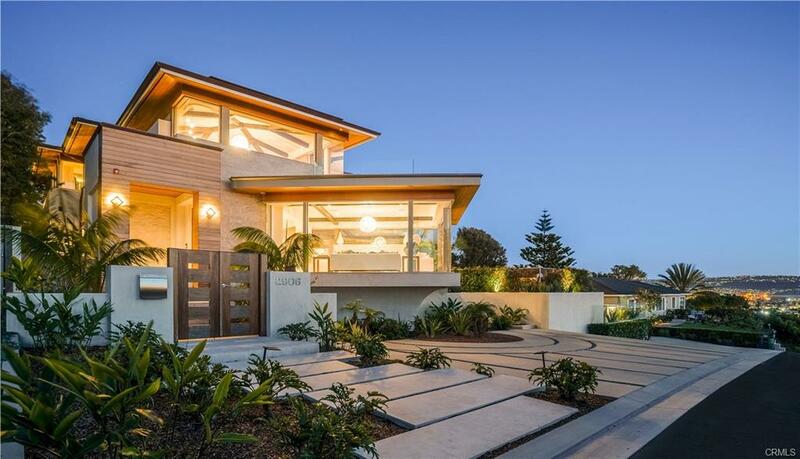 Palm trees and lush landscaping line your path to the front door. From an elegant living and dining room with showpiece fireplace, flow into the large family room and adjoining kitchen, a warm and homey focal point with stunning Spanish tile and top-grade appliances. Then retreat upstairs to a massive and completely private master suite, aglow with romantic ocean and sunset views. Yes, you CAN have it all with this one-of-a-kind property! I was searching for a Property and found this listing (MLS® #PV19032057). Please send me more information regarding 2204 Via Pacheco, Palos Verdes Estates, CA, 90274. Thank you! I'd like to request a showing of 2204 Via Pacheco, Palos Verdes Estates, CA, 90274 (MLS® #PV19032057). Thank you!